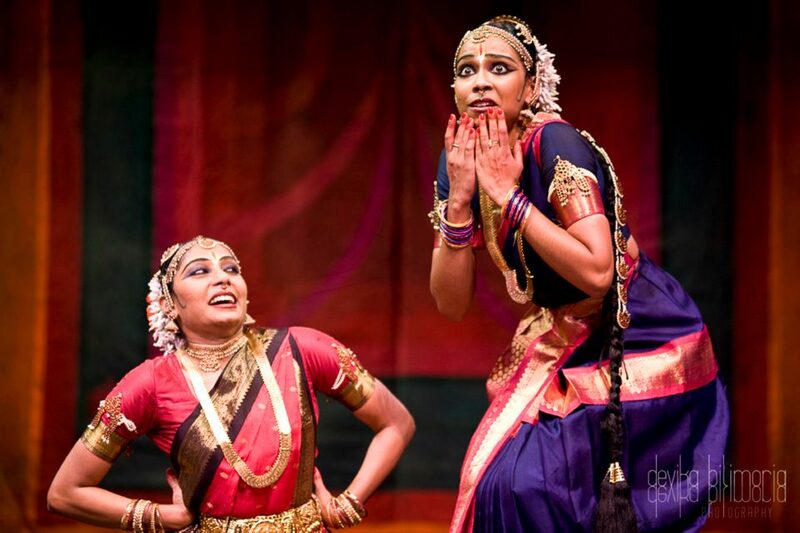 Originally conceived by Dr Chandrabhanu for the Bharatam Dance Company, George Fairfax Theatre, 1991 and 1994, Navagraha has been revived for a new generation. 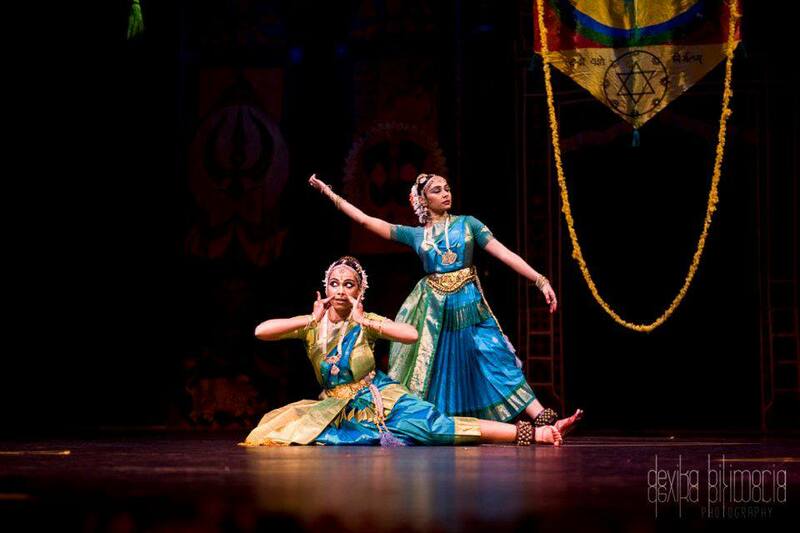 The feature length work presents nine original pieces depicting the stories of the nine planets as written in Vedic scripture. 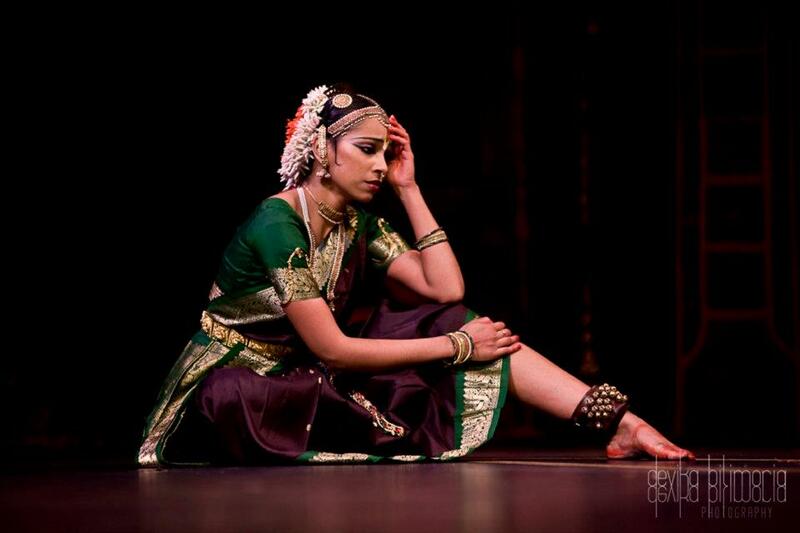 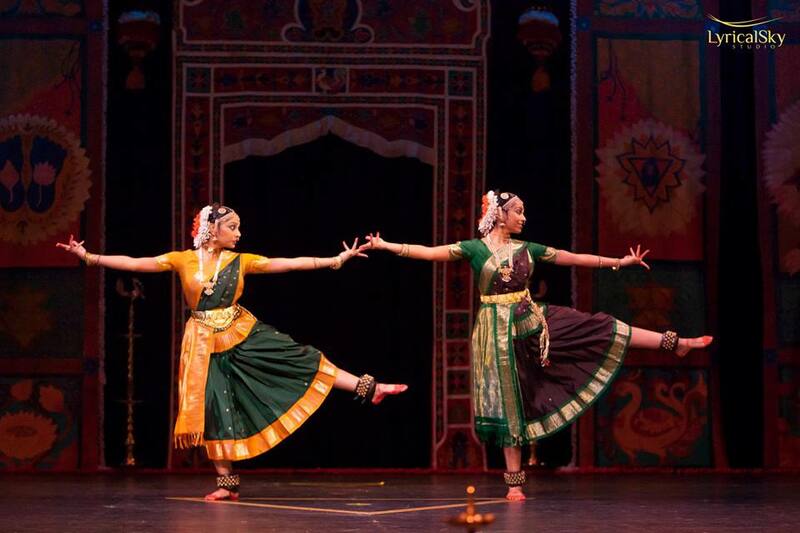 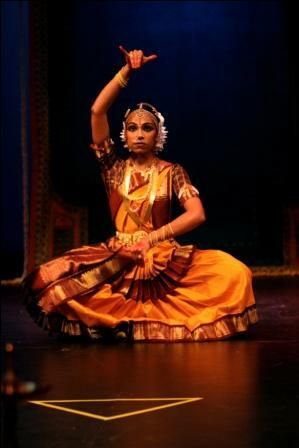 Performed by the Jambudvipa Ensemble, Navagraha is a most challenging and innovative choreographic creation in Bharata-Natyam, the great powerful dance-form of the ancient temples of Southern India. 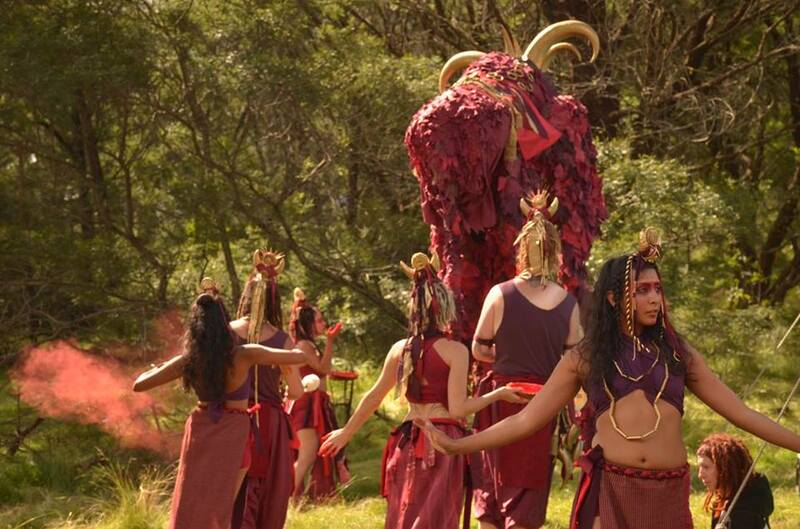 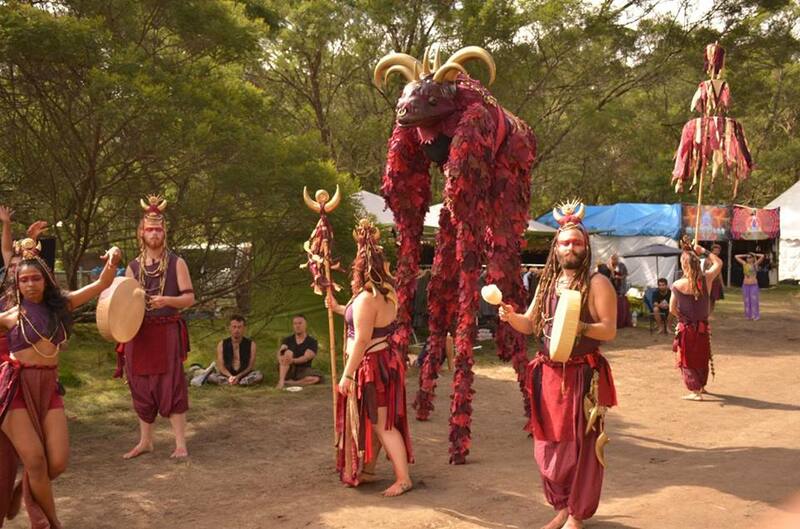 Navagraha is supported by the Victorian Multicultural Commission and Multicultural Arts Victoria.